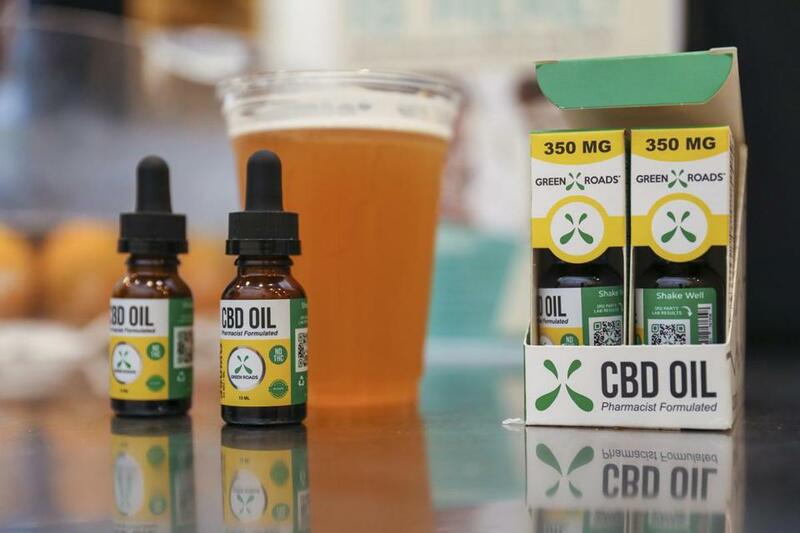 RICHMOND, Va. — Virginians with a doctor’s recommendation soon will have access to CBD and THC-A oil dispensaries throughout the state. The Virginia Board of Pharmacy has approved five companies to open the dispensaries — one in each of the commonwealth’s five health service areas. The dispensaries will provide CBD and THC-A oils to approved patients only. The Board of Pharmacy met in private to review 51 applicants before selecting five: PharmaCann, Dalitso, Dharma Pharmaceuticals, Green Leaf Medical, and Columbia Care. Background checks will be conducted before each company receives a license. ‘‘Under the terms of their conditional approval, they all have to be open by the end of 2019,’’ said Diane Powers, director of communications for the Virginia Department of Health Professions. The companies do not have to operate on any other specific timeline. Stephanie Anderson, of Richmond, is considering CBD oil as an alternative treatment for her son’s ADHD. She wanted her son to have safe and legal access to CBD products. ‘‘I’ve been hesitant to try CBD from online sources, so the idea of having in-state pharmaceutical processors puts my mind at ease,’’ she said. Dharma Pharmaceuticals will open its dispensary in Bristol, covering Health Service Area III, which encompasses southwest Virginia. Dharma is an international producer of medications for hepatitis, cancer, and other diseases. Columbia Care will be based in Portsmouth and provide CBD and THC-A oils in Health Service Area V to residents in the Tidewater area to the Eastern Shore. Columbia Care is an international cannabis-focused health-care company with locations in 13 states, Puerto Rico, and the Mediterranean nation of Malta.